This is more than our industry. As a group of farmers and city kids, policy experts and industry pros, we have personal ties to the food and agriculture industry. We’re not just consultants – we’ve worked in, lived and breathed this industry for decades. Our team cares about our clients, the food system and each other. Closing the trust gap is not just a job to us. Like you, we give our best to deliver results, day in and day out. We feed on challenges and encourage innovative thinking. Our passion is to strategically engage with and improve the conversation about how food is raised, grown, processed, sold, prepared and eaten. We are proud to help tell the food system’s story. We inspire confidence through seasoned, self-assured expertise. We have an optimistic outlook and find opportunity around every corner. We are infinitely curious and hungry to learn. We see patterns and connect dots others miss. We value and seek out diverse perspectives and challenge conventional wisdom. We’re 100% all-in, with determination and a smile, until the job is done. We’re meticulously dedicated to quality. We’re constantly looking for what’s next. We do what we say we’ll do: on time, well-prepared, fully engaged. Morgan works with clients to ensure strategic growth within their industry and addresses emerging issues by coordinating a united and transparent response plan that demonstrates best practices. She is great at finding gaps and filling them with new ideas. While getting her master’s in marketing, she became a pro at planning and analysis—such a pro, in fact, that she aced every marketing and business plan she put together. Morgan grew up on a working farm. They grew corn, wheat, soybeans and milo and raised Angus cattle, chickens, hogs, ostriches, goats, horses and guard dogs. In her free time, she enjoys going, doing and trying new things with her family. Some of her many hobbies include sewing, crafting, flowers, photography and videography. Although, admittedly, most of them tend to be excuses to avoid cleaning the house. 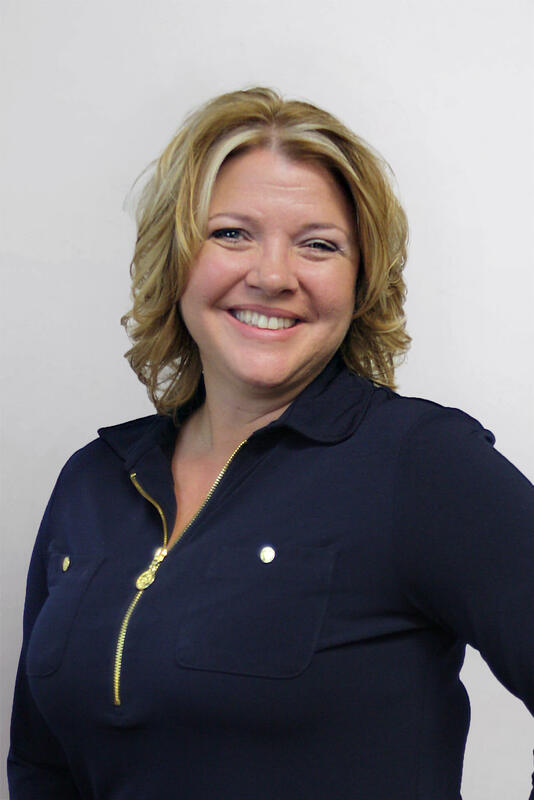 A natural problem solver, Tiffany thrives on turning complex projects into manageable tasks, thus removing the roadblocks and allowing our team to deliver our very best. With exceptional people skills and a detailed approach to project management, she knows her success is measured by her clients’ success, which is why—no matter what it takes—she gets the job done with consistency, professionalism and great attention to detail. Before Look East, Tiffany managed traditional and digital advertising projects for various travel and tourism clients, as well as numerous colleges and universities. She even did experiential marketing and event management for Google. When she’s not at work, she’s typically playing pool, both recreationally and competitively. She also loves hiking, running, weightlifting, cooking with her kids, and working with STEM programs for local youth. Teased for being the Look East night owl, Jana prides herself on being a good steward of her client’s time and resources, even if it’s 2 a.m. But don’t worry—she won’t call you after midnight. 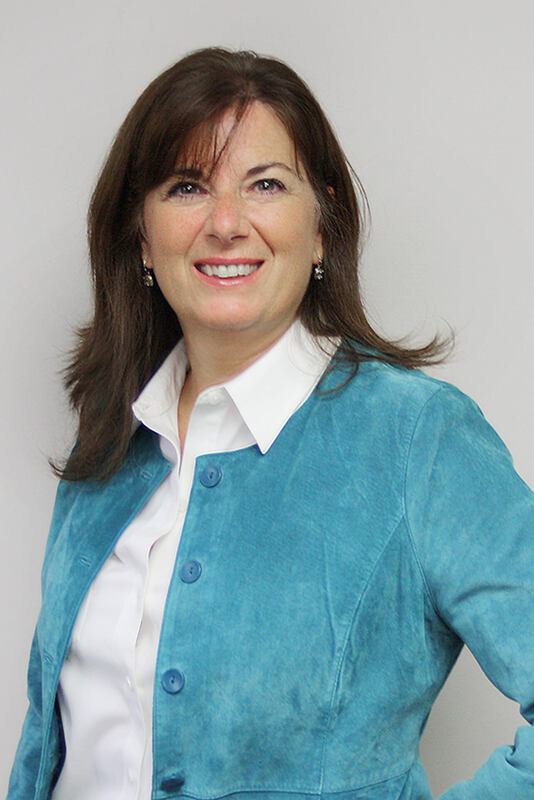 Jana dons many hats to help clients reach important audiences with the right messages. Whether that’s through writing, training, video production or creative strategy, she brings a broad range of skills to the job each day. Before Look East, Jana was a radio and television reporter and worked in public relations at the University of Nebraska-Lincoln before pursuing a freelance career as a writer, video producer and on-camera/voice-over talent. ABC and NBC news, “Extra” and “America’s Most Wanted” were among her clients. Billionaire Warren Buffett, rocker Tommy Lee and a woman who left her husband because he snored were some of her most memorable assignments. Beginning at the age of 9, Jana played alongside Mom, Dad and her sisters in the family band for 21 years – and she still plays today. They were a bit like the Partridge Family – only, instead of a spacious bus they traveled in a white station wagon with wooden side panels. Susan is a writer of articles, news releases, blog posts, Best Food Facts and just about anything else with words on it. To her, writing is like working a puzzle, where she takes facts, figures and pieces of information and fits them together to create a picture. She brings extensive journalism and writing experience to Look East, having served as a reporter and editor at daily newspapers for more than a dozen years. As an agriculture preparedness specialist, she developed a 15-county agriculture emergency response plan. She has also served as communications director for an agriculture non-profit and is a member of the local University Extension Council. Susan grew up in a big family on a small farm in rural Missouri. Lessons learned on hot summer days in the hay field—teamwork, doing a job right the first time and sticking with a chore until it’s done—have proven valuable. Even though she lives in town, she grows a garden and visits the farm whenever she gets a chance. Roxi focuses on consumers nearly 100% of the time. That means digging into research on consumer perspectives, building programs that put research findings into action to connect with consumers, and ultimately working directly with consumers by giving them unique, interactive, hands-on experiences to engage fully and transparently with those in the food industry. Roxi believes that having genuine motives, a straightforward approach and solid communication skills can move mountains (this applies to clients, adversaries, kids, life partners…pretty much anyone). Joy Johnson is a puzzler. The more complex and challenging the issues, the greater her thrill at bringing the pieces together to achieve the vision. Throughout her impressive career, she has been involved in virtually every aspect of the food industry from production to understanding consumer preferences. 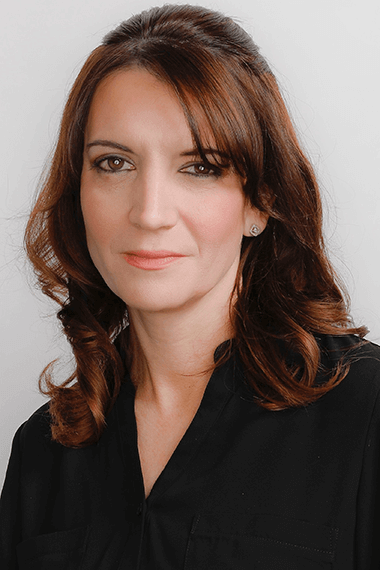 As Vice President of Marketing and Business Development, she brings a strategic vision to Look East to enable clients to grow the trust that is vital for their success. Her specialty is bringing the team together to tackle projects in steps en route to achieving the master vision. More than 20 years of experience in leadership and marketing have given her the experience to take any project to the next level. Joy is based in our Des Moines office. She and her husband have three children and are active in sporting events and outdoor activities. Jon oversees our digital team and online communication strategies. After spending his entire career focusing on media and digital strategies within advertising agencies, the idea of developing Look East’s digital vision and process really connected with him, especially with the focus on food and agriculture industries. Jon grew up all over Missouri but eventually landed in Maryville. Now he lives just minutes from the Look East office with his wife, Tara, his son, Parker, and daughter, Hadleigh. When he gets time to himself, you can find him either on the golf course, at the gym, watching any of the local sports teams or spending time with friends and family. Or you may not be able to find him at all, as he’s been developing the urge to travel more with the family. Jim makes sure our clients receive the strategic recommendations, programming and Look East team members needed to solve their communications challenges. After 10 years at Countrymark Co-op, seven at Fleishmann-Hillard and three at his own independent firm, Jim has managed almost every type of communications program. His specialty includes issues management and crisis preparedness/response. 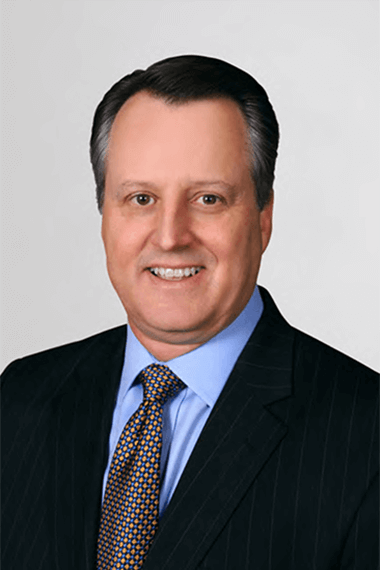 He has guided companies through major product recalls and has handled situations that had the potential to severely damage the company’s reputation. Although he didn’t grow up on a farm, his entire career has been devoted to farmers and food system companies, and he has a deep appreciation for farmers and the important work they do each day. Back in the days of his independent communications firm, he met our CEO, Charlie, and they joined together to pursue meaningful food system public relations projects. Jim ditched his “independent” label three years later and joined Look East full time in 2008. Not only does Amy enjoy working with people, but she’s a joy to work with. Her positive energy, enthusiasm and knack for bringing others together to collaborate toward a common cause all make her a triple threat as an account manager. On a day to day basis, she works with agribusinesses and farm groups to create and carry out trust-building communication strategies. Each organization she works with has different and changing needs, which makes for a challenge she really enjoys. 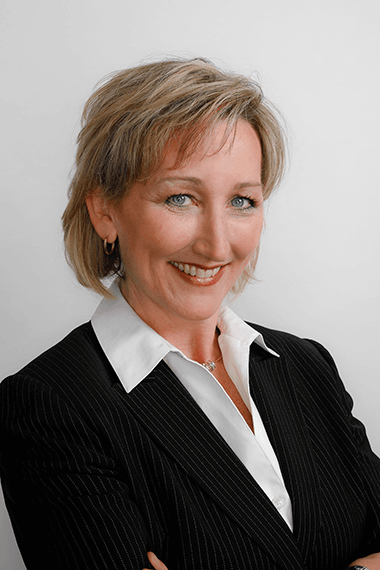 Amy is well-regarded as a speaker, writer, public relations pro, educator and facilitator. Before joining us, she spent 20 years with a dairy and livestock cooperative, where she led public relations, marketing and business development projects. Amy loves to cook, and when she has time, she likes to pick a new recipe and completely concentrate on the ingredients and process. Her family then votes if it’s a “keeper” or not. When Jamie Brond worked as an intern with Look East, she jumped in such enthusiasm, we were so impressed that we hired her full time. This K-State grad is putting her degree in journalism and mass communication to work as an account coordinator for Look East. She works with clients on social media campaigns, content development and influencer engagement. Her minor in hospitality management also comes in handy planning events and tours for clients. You’ll recognize Jamie by her bright smile. Jamie describes herself as first-generation removed from the farm. Both of her parents were involved in agriculture, but her only exposure to farming was through trips out to Grandpa’s feed mill. She does love to cook and try out new recipes. Her other favorite activities are exploring her new hometown of Kansas City, spending time with family and friends, cheering for the KSU Wildcats, reading a good book and scouring Netflix for best next show. 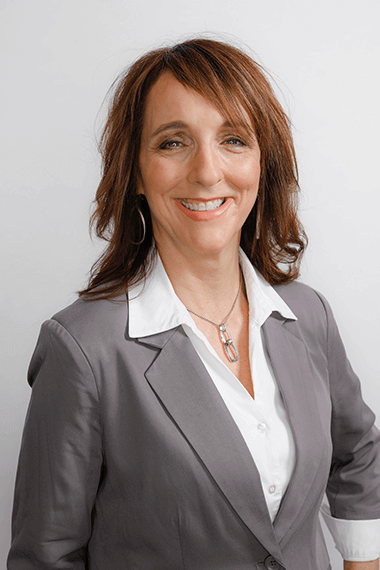 Donna is known for her insight on consumer confidence in food and agriculture, and her strategic and creative initiatives in communicating values to build trust. 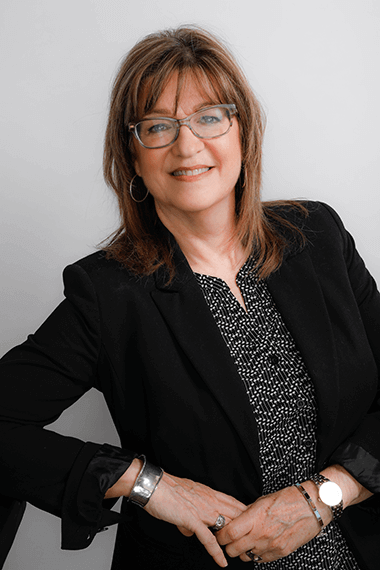 From project management to video production, Donna has the ability to bring refreshing new ideas to the table that cut through the clutter to achieve the desired communication goals. 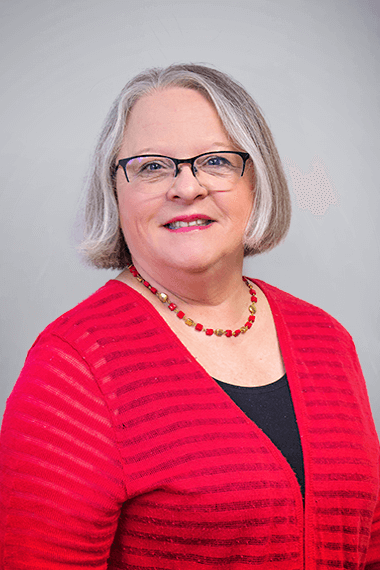 She joined our team in 2013 with three decades of leadership experience in public relations and issues/crisis management including seven years with the former National Live Stock and Meat Board, and nine years with the Midwest Dairy Association. Donna’s journey also includes a number of years behind the microphone as a broadcast journalist. She believes all effective communication begins with understanding your audience, which is why she value’s Look East’s consumer trust research. Donna lives on a crop and livestock farm with her husband and three children in southeast Minnesota. 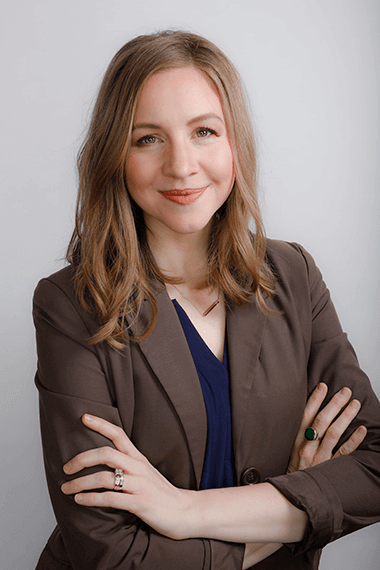 Her life experiences include (but are far from limited to) competing in a combine demolition derby, working with Julia Child and Baseball Hall of Famer, Nolan Ryan, and speaking to food system stakeholders in more than 35 states and Canada. Charlie started this whole thing back in 2004. 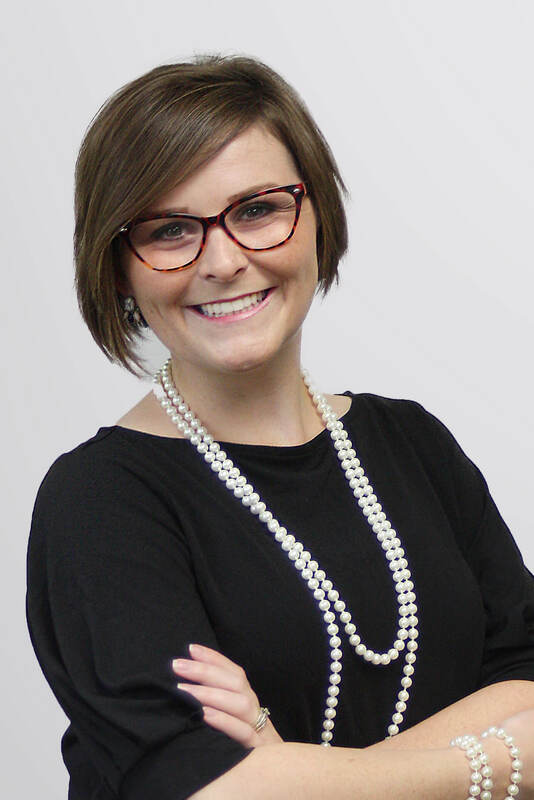 A member of NAMA and PRSA, Charlie is recognized as an industry leader on food and agriculture issues and is a thought-provoking writer and speaker. His incredible leadership skills and knack for forming genuine connections mean he’s met practically everyone there is to know in food and agriculture. Chances are, you’re already connected. 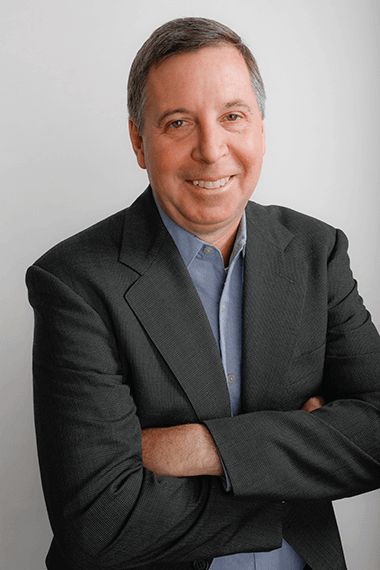 Winner of an Associated Press award for Best Radio News Reporting, Charlie began his career in journalism and worked in film and video production prior to working in public relations and corporate communications. 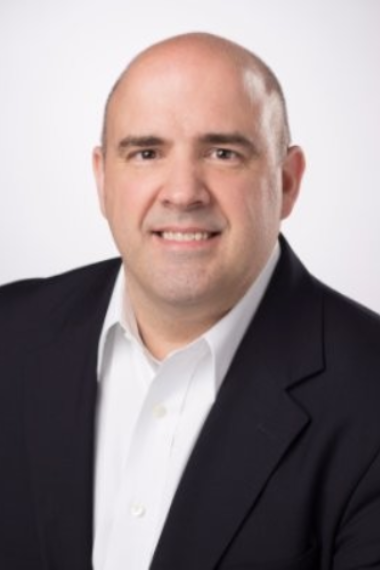 Today, he provides innovative strategic insight and helps leading companies and associations find new solutions to persistent challenges regarding issues management, communications and public affairs. Growing up in rural Nebraska, his family always had horses, cattle, chickens and a couple of pigs every now and then. His first paying job (besides putting up hay) was working in a restaurant, and he loves to cook. Try his pulled pork sometime—it’s the best. Neil has a passion and talent for developing and fostering strategic partnerships and coalitions, as well as stakeholder relations, making him a perfect fit for association management. 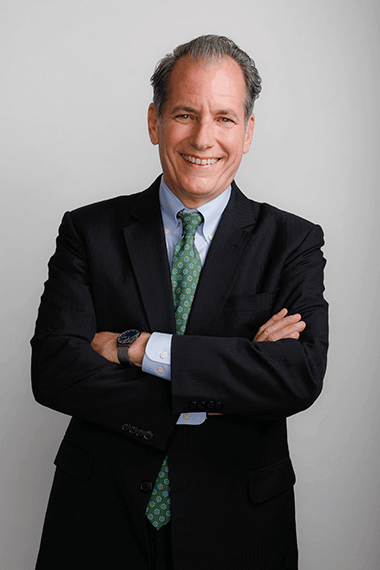 Throughout his career, he has proven successful at increasing awareness of and engagement in organizational advocacy programs, while raising annual contributions and participation rates through fine-tuned communication and media skills. 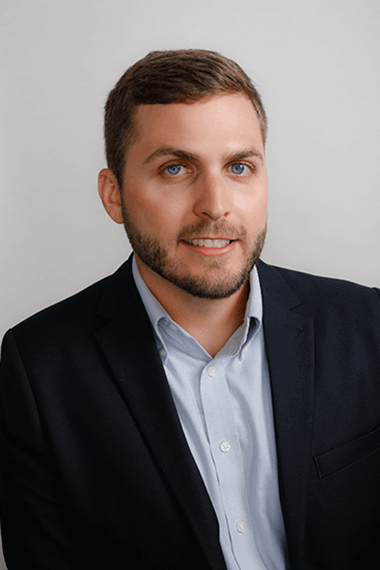 His experience includes creating and implementing strategic/tactical planning, outreach activity oversight, issue-based policy campaigns, coordination of engagement activities and fundraising events, and budget management. Neil enjoys being an active member of the community and a mentor who values the importance of development activities geared toward volunteer and advocate training, and increased participation and issue awareness. Jennie works with clients to create social media strategies that collaborate with marketing, public relations and advertising campaigns. To do so, she researches top influencers, competitors and trends in the food and agriculture industries. She loves engaging with communities and consumers no matter the medium, and it suits her perfectly in her role as social media account manager. 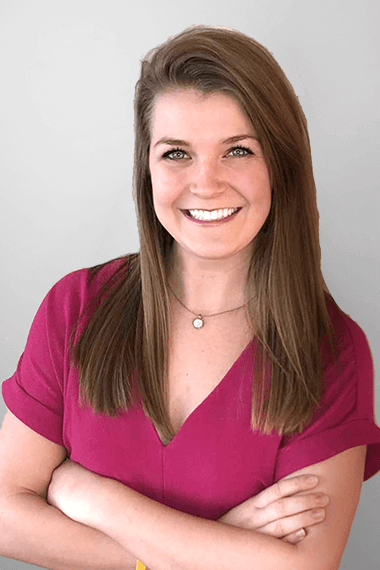 Born and raised in Des Moines, Iowa, she moved to Kansas City to pursue her undergraduate degree from Rockhurst University, where she graduated with a BSBA with concentrations in international business and marketing, as well as a minor in Spanish. 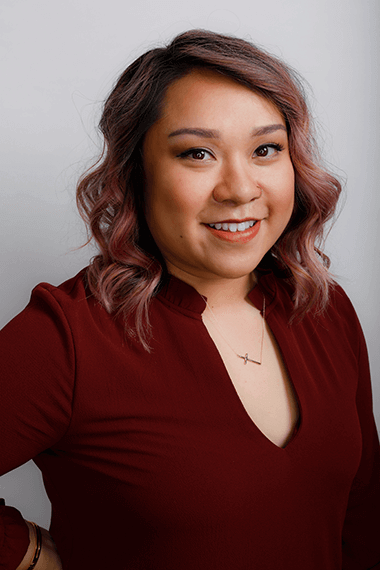 She spent the first three years of her career at The Roasterie Air-Roasted Coffee in Kansas City, where she started in customer service and moved into managing their various social media and community engagement efforts. She is a huge Harry Potter nerd, so if you’re ever going to a Harry Potter-themed trivia night, she’s your muggle (i.e., non-magical person). Terry leads and directs our association management division. If you need help with a not-for-profit, he’s your guy. He enjoys association work because it’s about people, principle and improving the common good. He enjoys serving others while building trust and making a difference that lasts over time. Terry brings to Look East a wealth of experience from local, state, national and international levels in public relations, sales, international development/diplomacy, association leadership and policy. He worked international market development positions in Washington, D.C., and Vienna, Austria, before spending nearly 16 years working with the Indiana Pork Industry. He’s been awarded a Meritorious Service Award from the Indiana Pork Industry, as well as Sagamore of the Wabash—the state of Indiana’s highest award for service to its citizens. 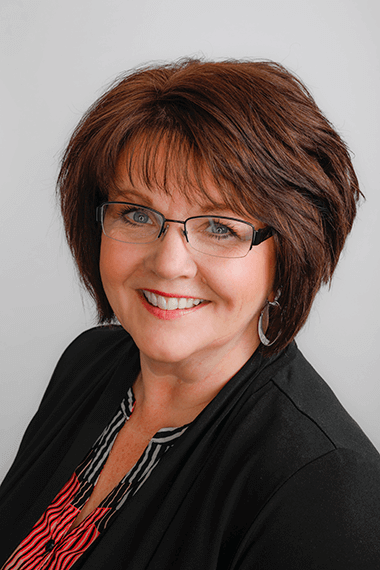 Vicki is responsible for the day-to-day administrative support to our president and management teams, as well as the scheduling, logistics and execution of speaking engagements, events and meetings. She is also known to do pretty much anything else that is handed to her. 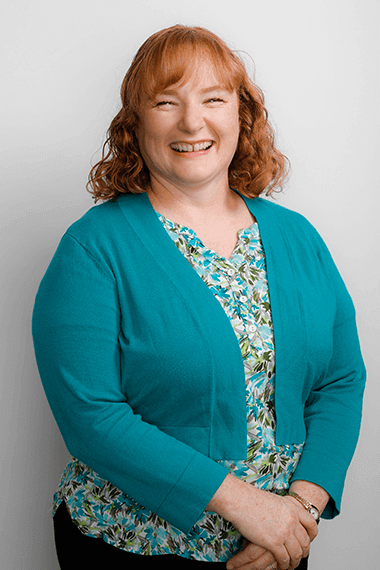 With more than eight years of event management and over ten years of office management, Vicki is a pro at the logistics of handling speaker requests, planning events and helping the team get “stuff” done – whatever that may be. If you drop by her house, you might find her practicing for the next solo she will be performing at church, cooking, absorbed in a good book or spoiling her cocker spaniel, Bella. She will greet you with a smile and her philosophy at both work and home is that it is better to be kind than right. Find out what it’s like to work here and see open positions.